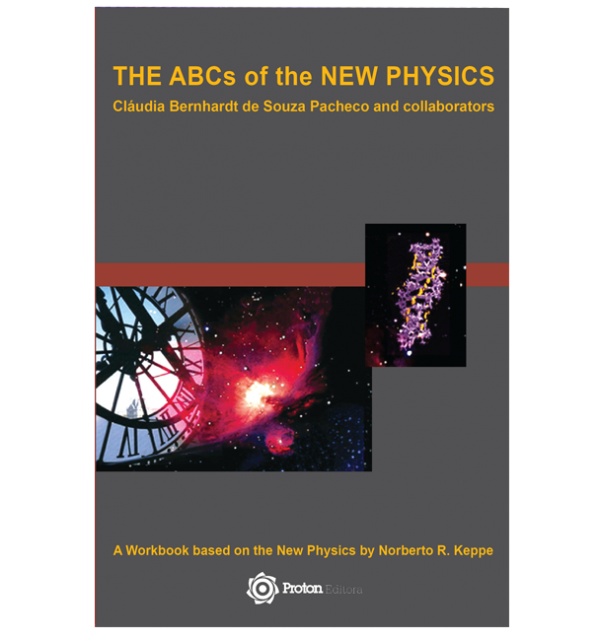 This book was born out of the necessity to explain in the simplest words possible the content of Norberto Keppe’s book, The New Physics. 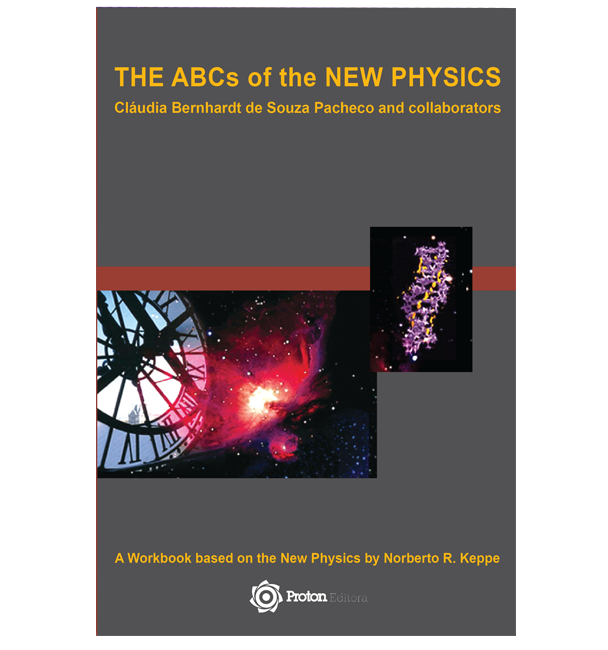 In this profound and extraordinary book, Dr. Keppe analyzes the mistakes in science that have caused us to be so destructive and out of resonance with nature, and to offer concrete solutions for fixing our inverted scientific worldview. Compiled from extensive teleclass transcripts conducted by Pacheco, assisted by researchers, Cesar Sóos, and Alexandre and Roberto Frascari, this workbook uses everyday language to re-connect you with something incredible: the universal wisdom that resides in each one of us.